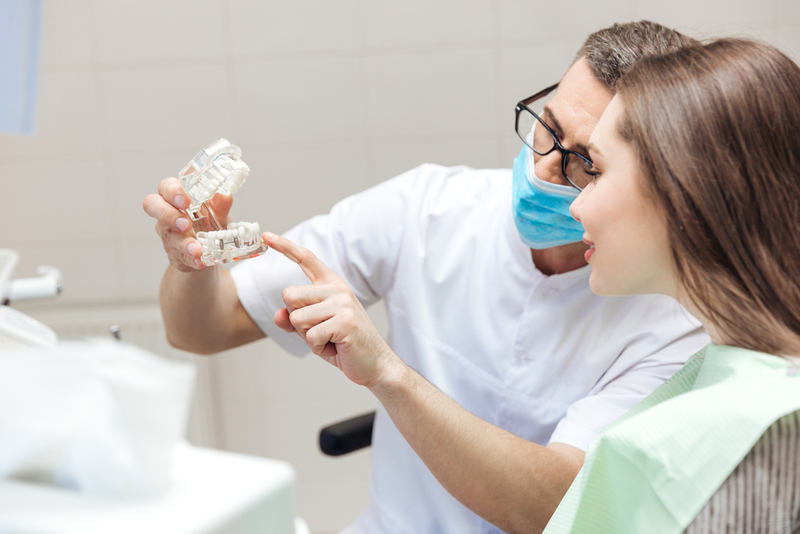 So, what does a dental patient think while you’re examining them? Most of us know what it’s like to be the one cleaning the teeth. All sorts of thoughts run through our heads (many of which we probably can’t say out loud). But there’s, obviously, another character in the room while you’re cleaning — the patient! 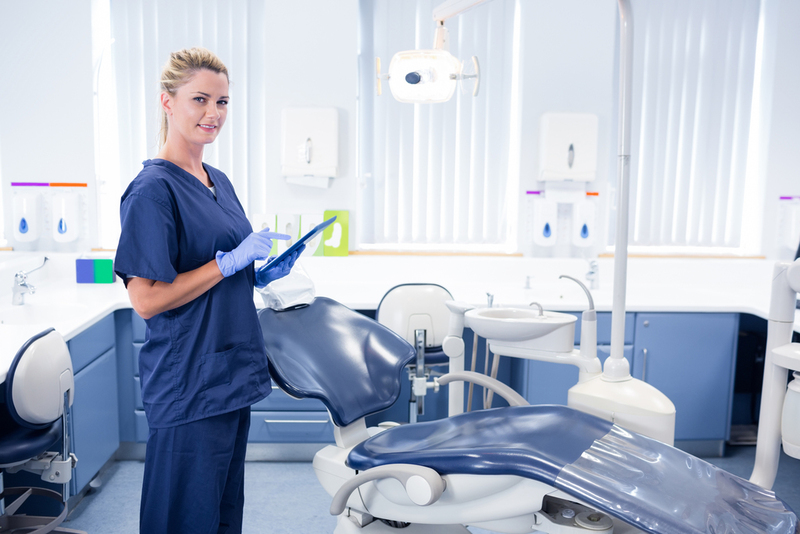 Here are 8 things your dental patient is probably thinking while sitting in the chair. What’s your dental patient thinking? Listen here — we can tell if flossing isn’t part of your daily regime. Don’t try to fake it. Nothing’s quite like opening a dental patient’s mouth to a burst of espresso. You’re right. We can. And we know what you ate for lunch today. It’s called a scaler, and it’s going in — surprise! — your mouth. Are you trying to have the next “David After Dentist” viral video? Hey, just be glad that I didn’t ask you to recite the alphabet. Me too. Now use it! To be fair, we couldn’t do it without our dental patients. We love their quirks (but still wish they’d floss more). Is there anything you would add to this list? Let us know on Facebook!